Vacation Rental Listing 2 bed 2 bath in Marco Island, FL. Gorgeous views from 19th floor renovated unit! This is your Vacation Paradise! gorgeous views from 19th floor renovated unit! this is your vacation paradise! 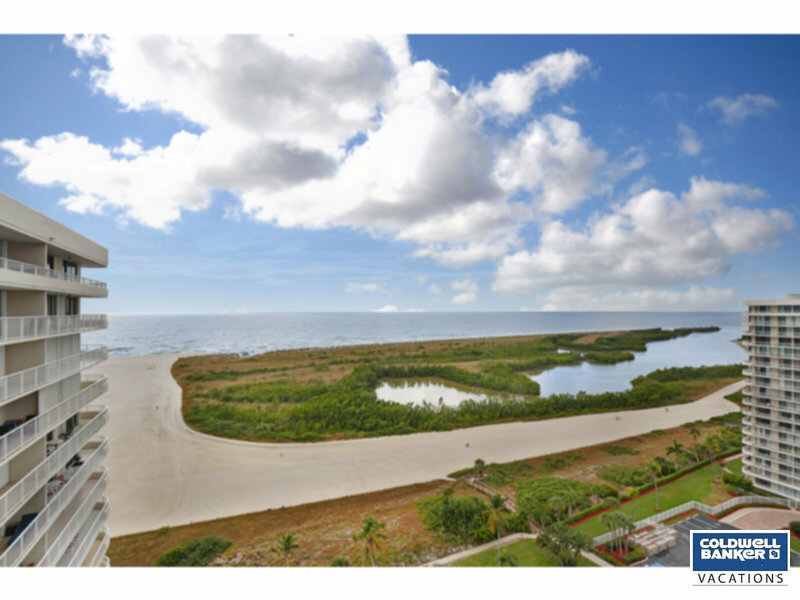 Beautiful Two bedroom, Two bath beachfront condominium overlooking the beautiful beach of the Gulf of Mexico! - WI-FI Included - New Kitchen and new appliances. Both bathrooms are also new. Tiles floors in living area with carpet in the bedrooms- LCD TV IN LIVING ROOM, and MASTER BEDROOM. Just a short walk to NeNe's and Doreen's for breakfast and lunch, Joey's and Sammy's for pizza, sandwiches and salads or if you are in the mood for a nice quiet dinner try Verdi's. Stunning views of the beach from the balcony from the 19th floor. South Seas West Registration fee $50 for the first month, $25 for each additional month.